Linux provides different mechanisms for practical and security reasons. chroot is one of them. Processes in linux can access to the file system or root by default. 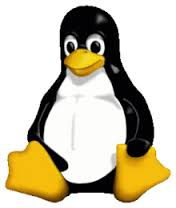 Linux kernel also provides chroot mechanism to restrict access to the whole filesystem in Linux.